Latest > Pitch & Putt NOT Ditch & Shut! We're moving this campaign forward people... Getting some high profile industry people on board. 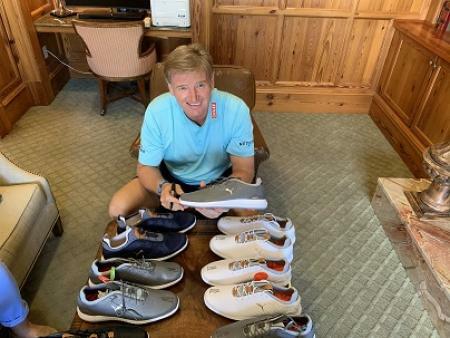 This just in from Gary Player!! Please share this article and give us your experiences/comments at end of article. 11.37am, July 23rd, 1972, Shanklin Pitch & Putt Course. An eight year old GolfPunk stands on the tee on the third hole during his first ever taste of the great game. 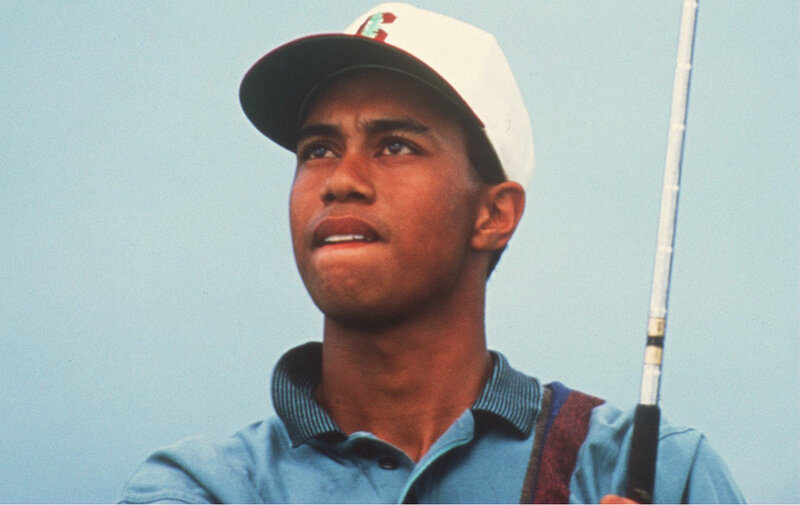 He was already convinced that golf was the most difficult thing he had ever tried to do. Furthermore, it wasn't nearly as much fun as people made it look. Then the young GolfPunk swung his sawn-off 9-iron he'd been given at the kiosk, and something magical happened. The ball flew out of the screws, high into the air and sailed majestically towards the green. "Good shot!" said his Dad. It was a good shot. It landed on the green and rolled to within five feet of the pin. The look on the young GolfPunk's face was a picture – somewhere between shock, awe and ecstasy. The result was the triggering of a thought process we've all experienced. First: Golf really isn't that difficult after all. Second: I should do everyone a favour and turn pro at the earliest opportunity. Crucially, this first experience of golf didn't happen at some blazered country club. It happened at a pitch & putt course. When his Dad and he picked up their clubs from the kiosk and paid the green fee, they weren't presented with a comprehensive list of all the things they couldn't do. They were simply thanked for the custom and advised to have a great time. Have fun. So they went off and had fun. No one ever forgets their first properly good golf shot. It stays with you forever. And – no matter what heights you reach in the game, no matter how many birdies or eagles you make, no matter how many chip ins you get – from that point onwards you're chasing 'that feeling'. I recently had my first hole in one. It was at Princes and I was with five pals, all of whom saw it and shared the same berserk celebrations. It was mad. It was fantastic. But it wasn't as good as the first time I hit a proper good golf shot at Shanklin Pitch & Putt golf course. Golf clubs, for a mildly nervous eight year old, were daunting places back in 1972. They probably still are for a mildly nervous eight year old. They're pretty off-putting to a seasoned 42 year old. Drive into most golf clubs and you'll be confronted with: 'Don't do this and don't do that'. And then give us all your money. What a bunch of arse. So pitch & putt courses remain the very life blood of the game. Every governing body from the R&A to the USGA claim their brief is to 'grow the game' (whatever that means). 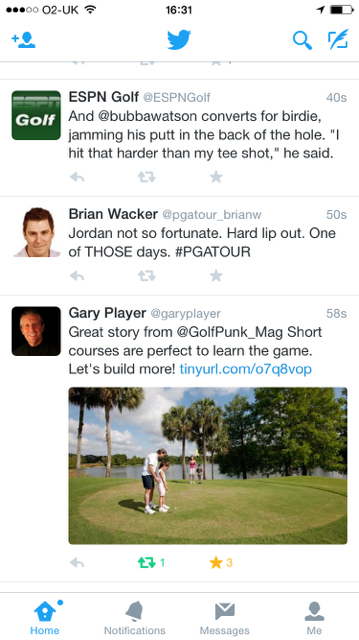 But I've never heard a peep out of any of these guys about pitch & putt. Most pitch & putt courses are council run. 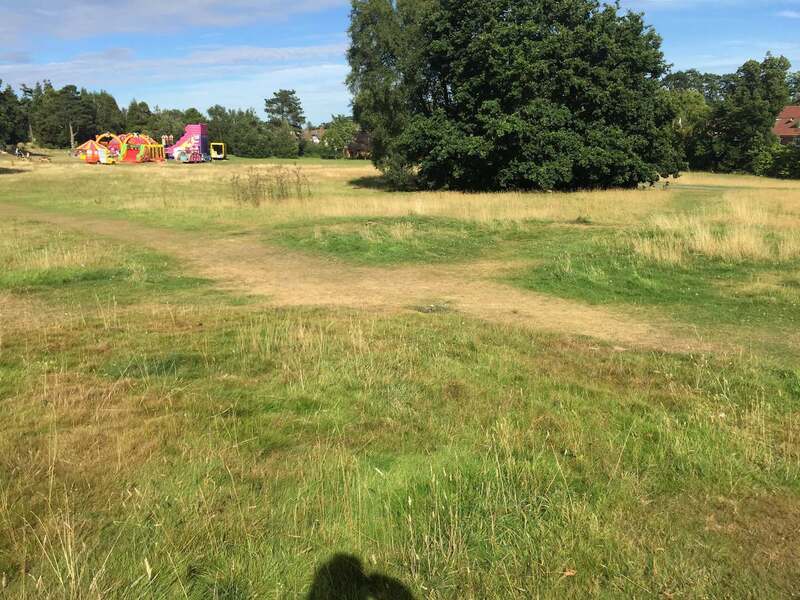 My local pitch & putt course at Beechurst in Haywards Heath, was closed down two years ago on account of the fact that the council deemed it 'not cost effective' to employ a student on minimum wage sit in a wooden hut and dispense and collect golf clubs through the summer months. They had different plans for our nine hole pitch & putt course. They were on a mission to replace it with a much more cost effective 'natural meadow'. Because, in Haywards Heath (a country town surrounded by countryside), we were obviously bang in trouble for a natural meadow. In an age where we're told that childhood obesity is a curse it seems crazy that an entry level sport like pitch and putts be denied to those who may not be natural athletes playing for the school first teams. 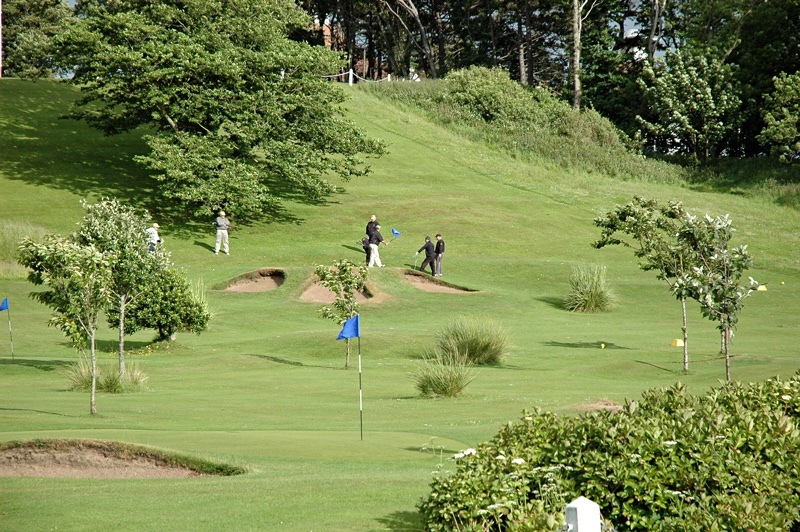 Pitch & Putt allows kids and adults to 'have a go at golf'. Unlike the plethora of reactant golf related alternatives (foot golf etc), there is no gimmick with pitch and putt. You don't need to kick things or throw things, or do it as fast as you can. You just play golf. On a pitch and putt course. No pressure. Just step up and have a go, you'll most likely want to come back and have another go. How much lottery money has gone into pitch & putt courses? We don't know. We ARE going to find out but we're guessing zero. The Olympic legacy's aim was to get Britain exercising/playing sport. Well, pitch and putt ticks all the boxes. 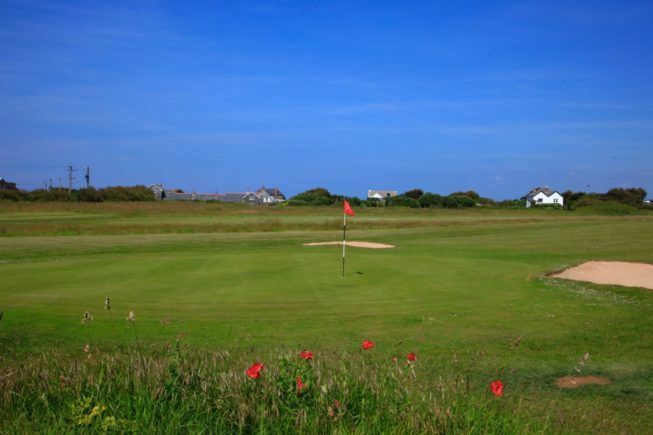 There is a fantastic short course at Trevose in Cornwall. 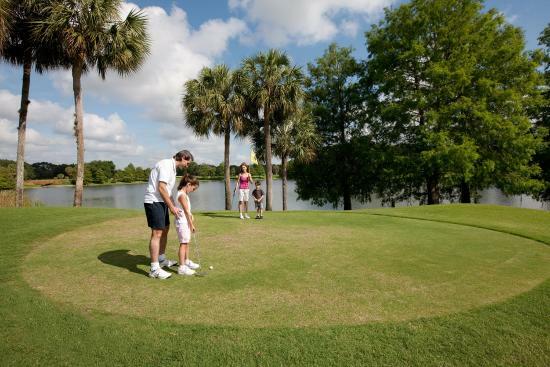 It's role is to give beginners the perfect intro to golf. 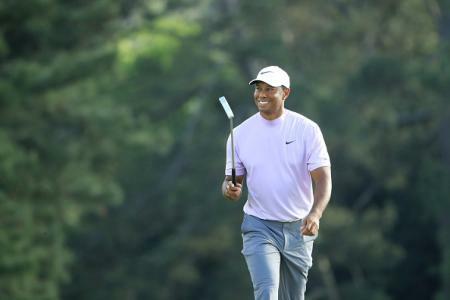 The holes range from between 80-200 yards long but most are par fours, meaning that a young shaver who advances his or her ball 70-100 yards with a good hit, is playing the equivalent of a grown up par four. Let's get a ton of these courses made. Let's make golf properly accessible. Jack Nicklaus has hailed pitch & putt as 'the most wonderful way to introduce people to playing golf'. He should know what he's talking about. Do you have a similar story from where you live? Get involved. Join our campaign - make a comment below and let's start making a difference. Look What They've Done To Me, Ma!!! The 7th: This was a lovely little 55 yard pitch down to a bowl green. Now it's some grass. What used to be the 9th green. There were no bunkers to up keep, minimal demands from those who used the course: Just an expectation of having some fun, seeing how this golf caper works and getting a bit of excercise. I started golfing on a pitch and putt, shame to see these go. Not as intimidating as going to a full course, eases you in, introduces the game. 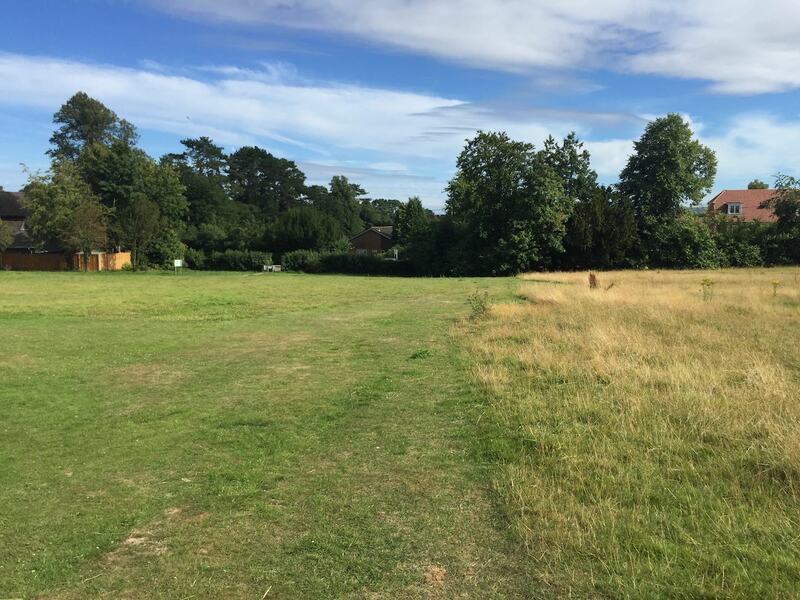 I think it was Henry Cotton who suggested turning any scruffy waste area of ground into a pitch and putt course by establishing a start point and mow the grass to semi rough length towards an old car or van tyre. Repeat as many times as you can fit a variety of holes. No need for a green as you have completed the hole as soon as your ball has struck the tyre. How much cheaper can it get???? 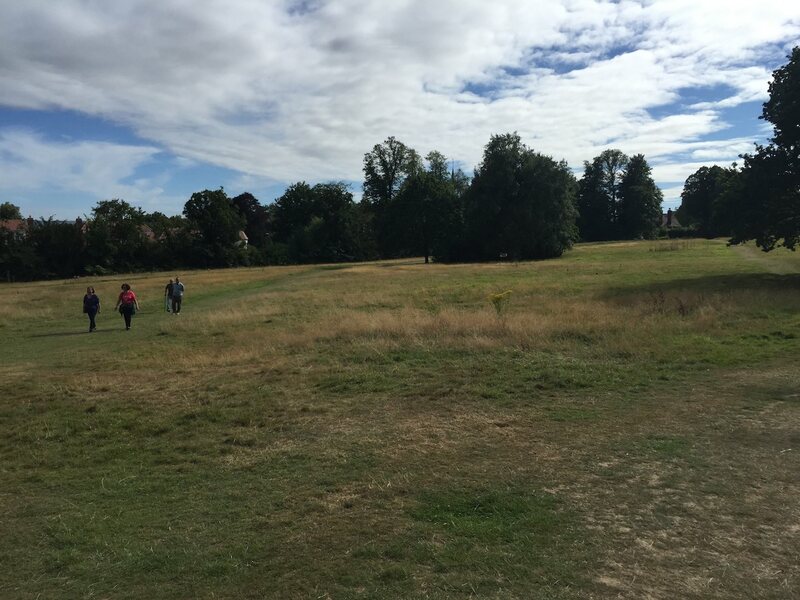 Lewisham Council in South London are proposing some pretty big changes to Beckenham Place Park. 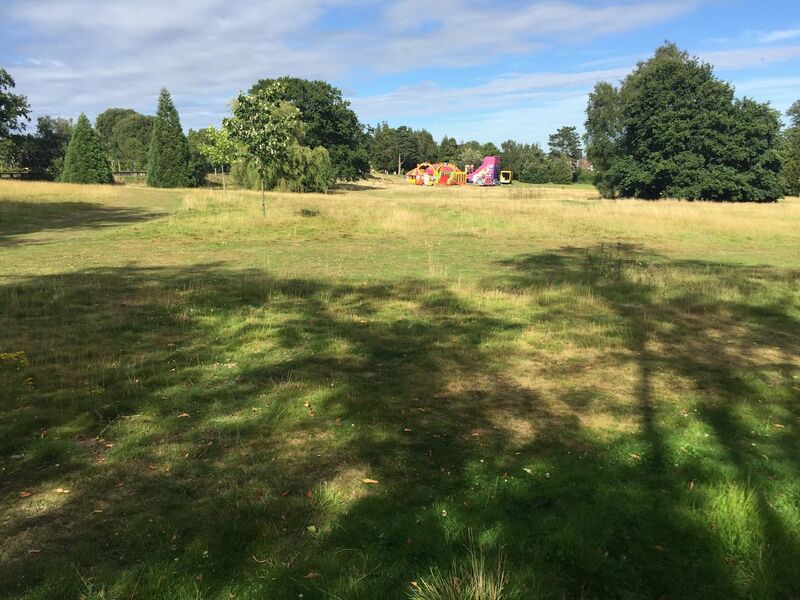 Gone will be the golf course (the last inner London public 18-hole golf course), in will come an "Events Space", a lake and other sanitisation-of-an-already-lovely-space items. Part of the justification of the golf course closure is a claim that its average attendance has dwindled to 45 golfers a day. BGC disputes this figure as being far lower than the reality. allowing weeds and grass to grown in the bunkers and not provide rakes? 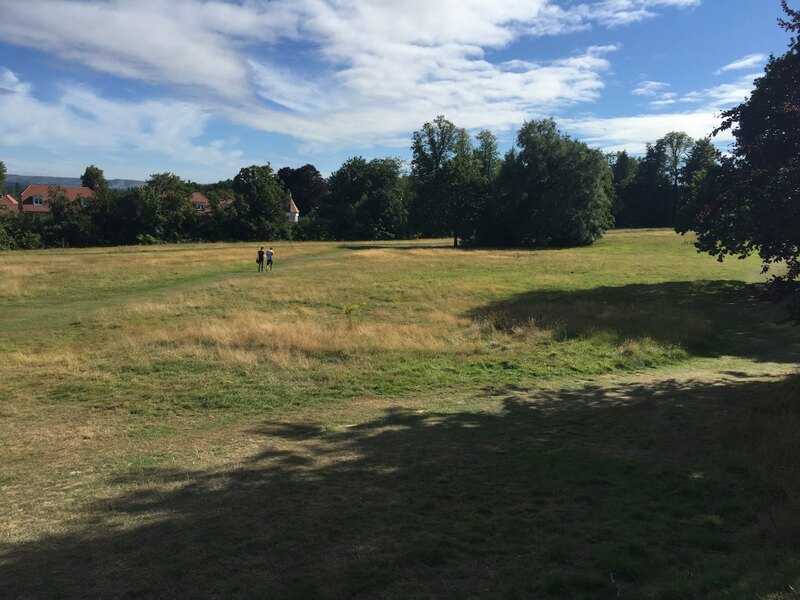 Beckenham Place Park is unique. As such it is special and worth protecting as it is. That's not to say that improvements couldn't be made but why destroy a long established sporting venue that was once the busiest golf course in Europe and one which isn't controlled by an exclusive club but is open to all? 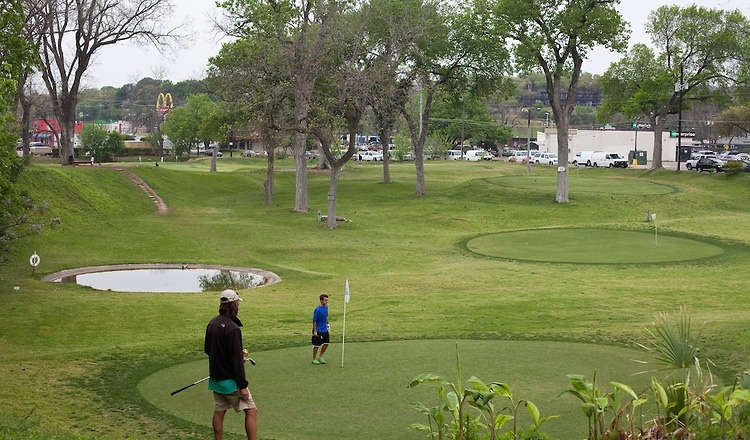 Great report, but I have to somewhat disagree that Foot Golf is a "total waste of time". I'm the PGA Professional at Colmworth Golf Club in Bedfordshire and the proactive owner there introduced Foot Golf this year, and since doing so, more families than ever are now using the Pitch & Putt Course to actually play golf after having initially tried out Foot Golf!!! In addition, many of the kids have now joined my 'Junior Golf Academy' and many of the parents have also joined my 'Get into golf' adult classes too! So...'don't knock it before you try it'! Find out for yourselves how much fun it really is! (PS. 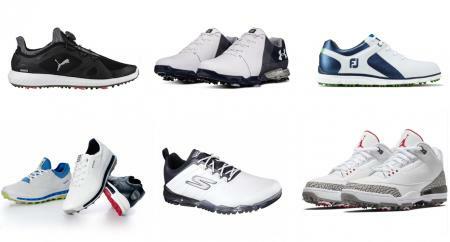 Please check out my own 'Save Our Golf' pages on Facebook & Twitter!) "Happy Golfing!" Quite right. I got into golf by playing the pitch and putt on holiday in Swanage when I was a kid. There was a tricky little course on a hillside overlooking the pier and the beach. Just a wedge and a putter and a ball made of solid rock I think. I loved it. I could play with my dad and it gave me the bug. Would I have wanted to go to a golf club at that age? I doubt it. I'm not sure how chucking a frisbee or kicking a ball encourages people to play golf. As the other poster has said though, it has worked at his club so why not, if it works then great. There's no substitute for a bit of pitch and putt though.